According to signs and symptoms of depression, most of the depressed people eating more than most people would eat and lack of control over eating and eating large amount of food when they were not hungry physically(when having depressed mood and when feeling alone)that affect on their lifestyle and decrease quality of life of them. They eating unhealthy foods, exercising irregularly or not at all,Drinking more alcohol and smoking, didn’t attention to their health. Depression can lead to other diseases such as obesity,metabolic disorder,coronary artery disease in depressed patients. Coronary artery disease accounts for nearly 50 percent of all deaths per year in Iran. Strong evidence has been found to link the diagnosis of CAD with depression and patients with all CHD related diagnoses and co-morbid depression display higher morbidity and mortality from CHD than those individuals without depression. 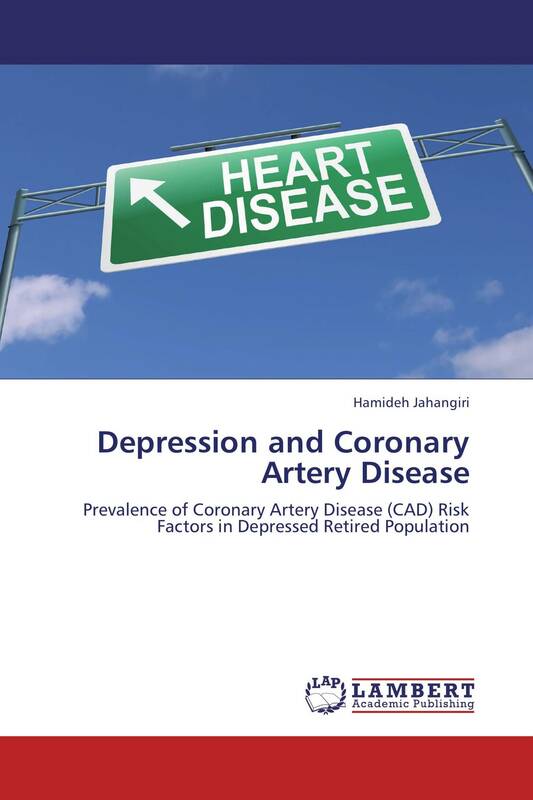 Treatment of Depression as a known risk factors to lead CAD is most important. Cognitive behavioral therapy,behavioral change,psychosocial support,education and relaxation training have been identified to be effective in treating depression in CAD patients along with medication therapy.